Scalable vector icons pack for designers and developers. This pack comes with 300 custom icons. 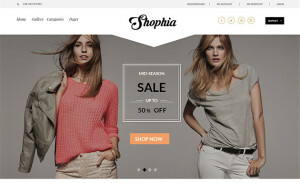 Shophia is free ecommerce site landing page template, clean user interface design. 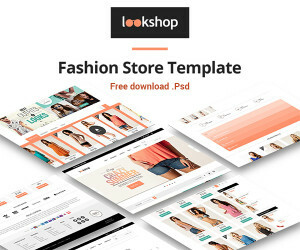 LookShop Responsive eCommerce Template, Flat clean ui with Good color scheme and Grid style element. 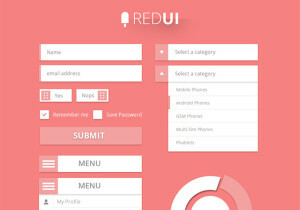 FREE Web Design Inspiration, Flat Design Web UI Kit. 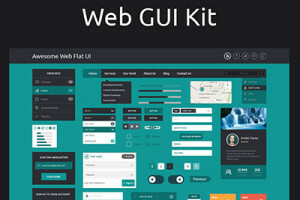 All required elements are there in the kit to design a website or web app. 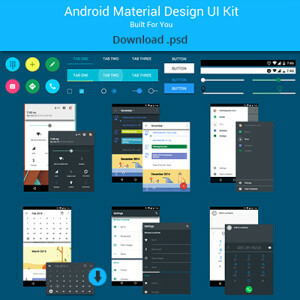 Download Free PSD of Android Material Design UI Kit with all necessary elements used in Photoshop. 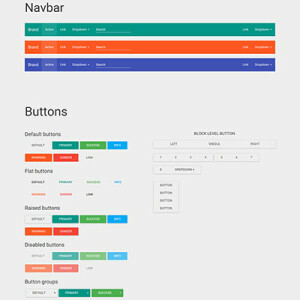 A nice UI kit inspired to Google Material Design. 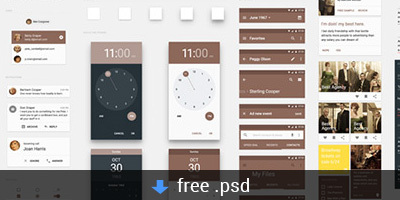 Download free Material design ui kit psd file. 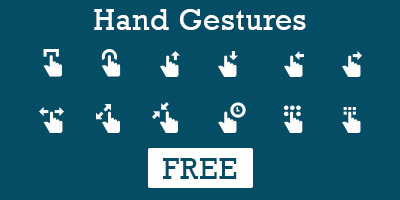 Top free gesture icons, perfect for describing any smartphone, tablet or track pad movements. 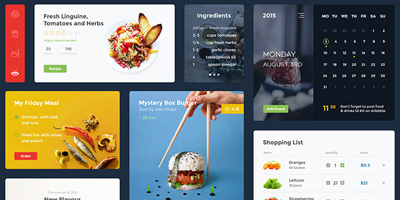 A really clean, simple Food and Drink UI Kit will help you create beautiful websites or applications. Fontello (css font ie7 Support) allows easy scripting, to implement different convenient features. 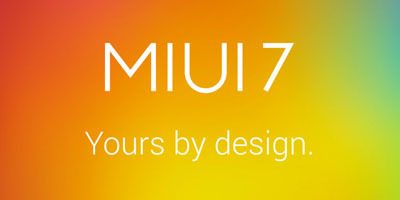 MIUI 7 Features: Fast. Power efficient. MIUI 7: Fast. Power efficient. Yours by design. MIUI launched on August 16 2010 with just 100 users.